Of course, it’s important to focus on lead-generation strategies, if you want to stay in business or grow your school. But the schools I see that are most successful are the ones that put a heavy emphasis on retention. I am very aware of the fact that some students are going to quit, no matter how good your program is. Still other students may never quit, no matter how bad your program is! But, the majority of students will stick with you for a long time, if you don’t give them a reason to leave. Here are six tips for better retention. 1. Be happy to see them. Everyone appreciates being appreciated. A simple, but effective way to practice this is simply to be happy to see your students when they come to class. Let them know that you know they are there. Get your students thinking, “I’m glad I came,“ by letting them know that they are important to you. 2. Encourage socialization. 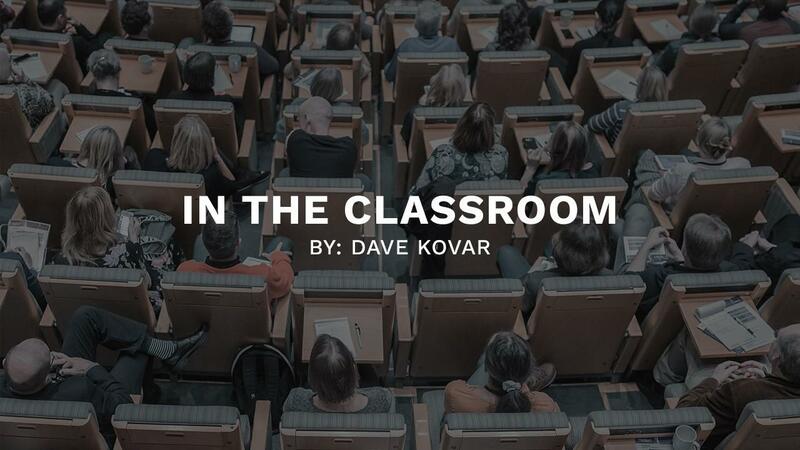 It’s important to get your students to be connected to your school beyond just the relationship with you. This is why it’s so important you hold school events that encourage socialization and comradery among your students and families. Some examples of this might be Buddy Night, belt promotions, Parents Night Out, self-defense clinics, potlucks, Fun Runs and charity events, to name a few. Remember, the stronger bonds your students and families form with each other, the longer they will train with you. 3. Keep them challenged. One common reason for students quitting is that they get bored, because they’re not getting challenged enough. Everyone likes a challenge. It’s up to us to keep our students hungry for the next belt, belt tip, competition, kicking combination or whatever else will keep them fired up. Try asking your students this question. “Are you ready for a challenge?” Have them respond with, “Bring it on, sir!” Watch what happens to the energy in the room when you do this. If you have any doubts, this will quell them. 4. Hold them accountable. Probably one of the most important things that you can do for your students is to get in the habit of asking them when they’ll be back to class again. You see, most students don’t quit because of one dramatic event. Most students simply lose interest over time. It’s important to remember, then, that they are one really good, dynamic class away from getting fired back up again. That’s why, if they leave with a commitment to come back, even if they’re not fully excited about their training, they’re more likely to come back. And, that next class might be the one that gets them back on track with enthusiasm and motivation. 5. Be flexible. It’s important for us to understand that people have lives outside of their martial arts school, and things come up. That’s why it’s imperative that we make sure our schedule flexible enough to accommodate our students’ lives schedules. Being flexible also refers to going out of your way to be accommodating to the needs of your students (Within reason, of course). For example, if a student has a hard time making class, can you give them a brief private lesson once a month to keep them on track? If you keep a flexible mindset and look for ways to accommodate your students, you’ll be amazed at the effect that can have on your retention. 6. Give them feedback. Remember, feedback is the breakfast of champions. We all want to know how we’re doing. For many schools, this is a weak link! We get so busy that we forget to take a moment here and a moment there to give one-on-one assessments. Your feedback should not only be about what they are doing well, but also on areas that they can improve. It’s amazing how far a two-minute conversation can go in keeping a student actively training at your school. The reality is that there’s probably no one thing you can do to guarantee that your students will stick with you forever. But it’s a great goal to strive for. As you can see here, there are lots of things that you can do to stack the odds in favor of your students staying with you for a long time. 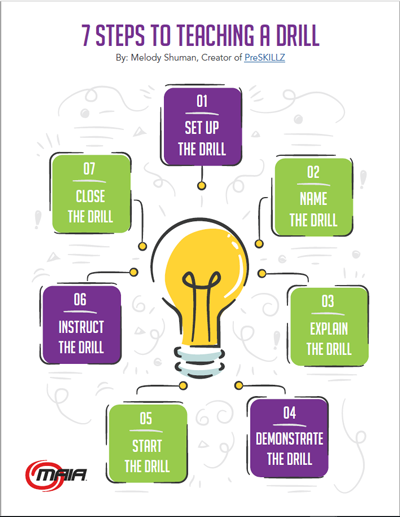 If you can practice the six tips above, you’ll be amazed at the impact it will have on your school’s retention.